Seopa is an independent, entrepreneurial technology company, and this is reflected in the people we hire and the work they do. 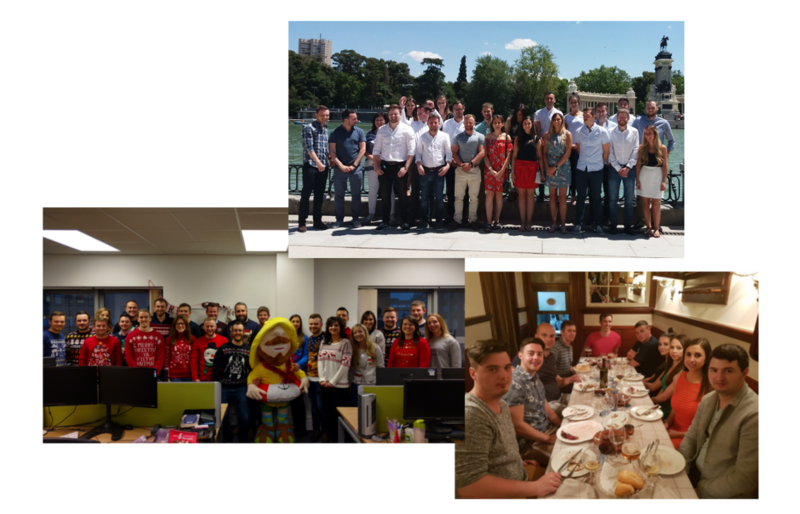 Our teams in Belfast, Northern Ireland, and Timisoara, Romania, are comprised of a diverse group of tech-savvy, entrepreneurially-minded business professionals and technologists, who are working together to build a truly sustainable, customer-centric technology company. To help the world find better deals. To create and operate highly performant, easily configurable, price comparison systems for numerous verticals. At Seopa we work as a team…and we work both hard and smart, because we believe in what we’re building and we believe in the customers we’re serving. But we regularly play as a team too, whether that play takes the form of social events, FIFA tournaments, or laidback lunches at a local eatery.